Oh, Those Curves . . . The lines that are sometimes found in objects along the tide line are as graceful and elegant as any that are found elsewhere. 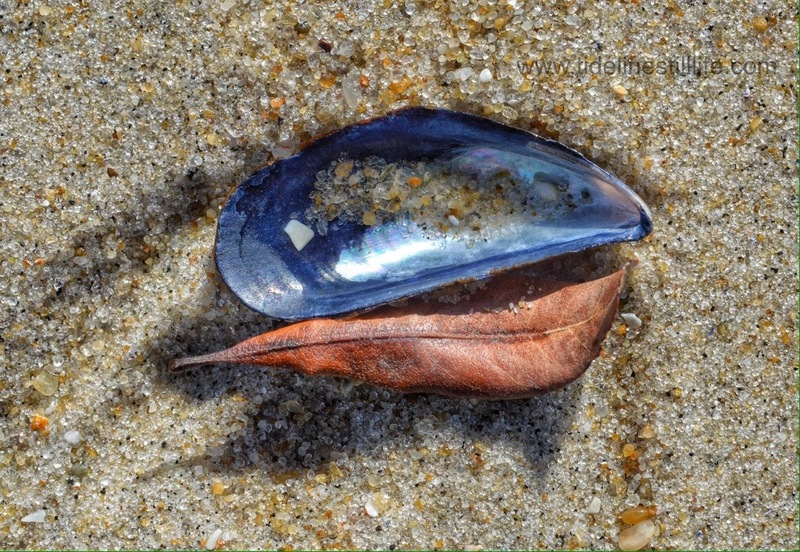 This coupling of a humble mussel shell and a dead leaf is, to me, simply and absolutely beautiful.